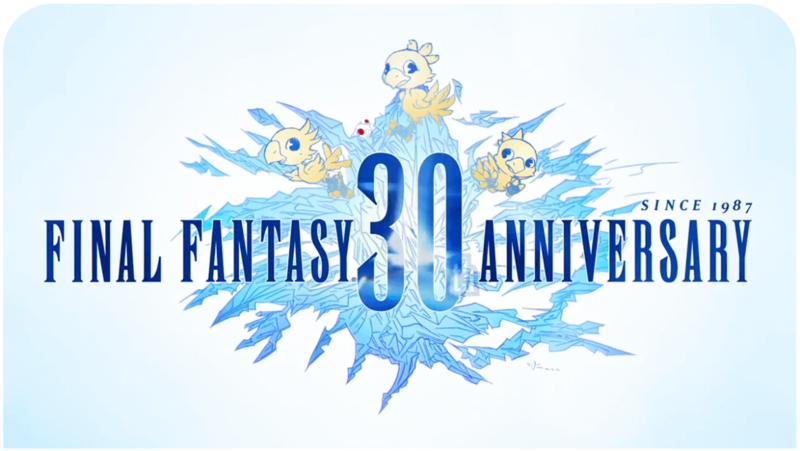 Last week, Square Enix also announced that the game is heading to the West in 2015. Dragon Quest Heroes will be an exclusive title for PlayStation 4. In Dragon Quest Heroes players must rise up against insurmountable odds, challenging swarms of enemies and conquering gigantic monsters. Dragon Quest Heroes comes to the PlayStation 4 in beautiful high-definition graphics, filled with characters and monsters designed by world-renowned artist Akira Toriyama. Both Yuji Horii, director and creator of Dragon Quest, and Koichi Sugiyama, the composer closely tied to the series since its first instalment and creator of countless memorable musical masterpieces, are closely involved in bringing this title to life. Furthermore, ω-Force (Omega Force) from KOEI TECMO GAMES – the team that has created numerous popular action game series – is also taking part in its development. Damn, I have to get this game. Haven’t played Dragon Quest since The Cursed King!